When choosing a quality dentist for the whole family, there’s no better practice in Andrews, TX, than Teresa Wade DDS – Family Dentistry. From cosmetic to restorative services, Dr. Wade and her experienced team are dedicated to keeping your teeth healthy and your smile bright. 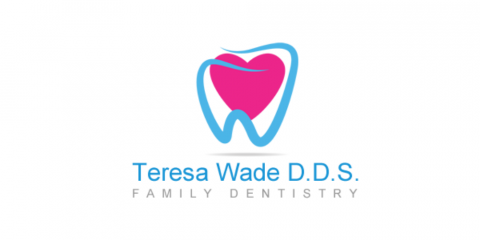 Teresa Wade DDS – Family Dentistry strives to provide the highest quality comprehensive dental care for children and adults. The dental professionals understand how integral oral health is to one’s overall well-being, so they do everything to encourage and support their valued patients in attaining not only strong teeth but also healthy bodies. From educating adult patients on how they can better care for their teeth to instilling healthy brushing and flossing habits in little ones, the office provides personalized care to patients of all ages. When you come to Teresa Wade DDS – Family Dentistry, you’re always greeted with a comfortable, relaxing environment and friendly smiles. At this dentist office, you’re more than a patient; you’re a member of the dental family. Whether you’re due for a teeth cleaning, teeth whitening, or root canal, the dental team makes strengthening, repairing, and beautifying your smile easy and stress-free. 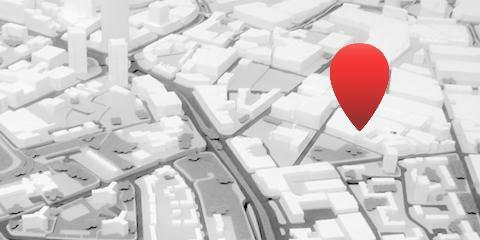 From restorative treatments to surgical procedures, Dr. Wade and her trusted team can do it all. Plus, they employ only the most advanced techniques and state-of-the-art equipment on the market. For quality oral care for the whole family, look no further than Andrews’ top family dentistry. To schedule an appointment, call Teresa Wade DDS – Family Dentistry today at (432) 523-7782. For more information, visit the dentist’s website.